BuyBack Bazaar, the world's first platform where retail shops enter live bids to buy different categories of second-hand items, is now seeking to raise $350,000 via their equity crowdfunding campaign on Eureeca. The SME World Summit 2019, one of the region’s biggest entrepreneurship conferences, took place on the 14th March at the Ritz Carlton DIFC in Dubai. The 6th edition of the summit welcomed more than 1,000 entrepreneurs and SMEs and was designed to get real, vulnerable conversations started and to enable delegates to leave with new ideas and actions that they can apply immediately to keep growing their business. “I suppose you can say that the entrepreneur in me first came to light several years ago when I appeared on the TV show The Apprentice – which I didn’t win! Since then I have created and developed a number of businesses and I am very aware of the importance of the right kind of external investment to support growth. In fact, I think it is one of the most important influencers on the success or failure of a business. .. 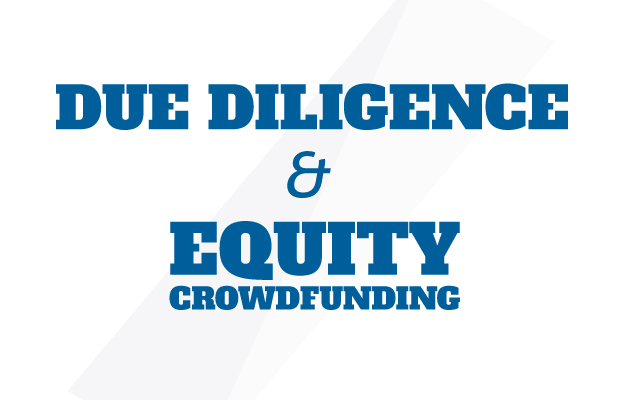 Here's a list of six of the top reasons why entrepreneurs and SME’s should use an equity crowdfunding campaign to raise capital for their business. As the world moves rapidly towards a cashless society, we have some great news for our investors looking for alternative ways to top up their Eureeca accounts! Eureeca is pleased to announce that our investors can now use the CASHU Digital Wallet to start paying and making investments on the Eureeca platform. Why choose equity vs. debt financing? Start with asking yourself one question: “What kind of financing do we need?” There are two main types of financing to consider: debt, which is in essence a loan that is paid back with regular interest payments, and equity, which involves the exchange of company shares for capital. QuikWORK, the UAE's first job platform for part-time work looking to revolutionise short-term hiring in the region, is now seeking $300,000 through its equity crowdfunding campaign on Eureeca. Jobedu, Amman-based Arab streetwear pop culture apparel and lifestyle brand with a regional and global reach, has launched an equity crowdfunding campaign on Eureeca to raise $250,000. Founded by Tamer AlMasri and Michael Makdah in 2007, Jobedu has been carefully crafted to be the go-to brand for creative pop culture apparel and merchandise in the MENA region.